Display your collegiate spirit with this striking leather bracelet. 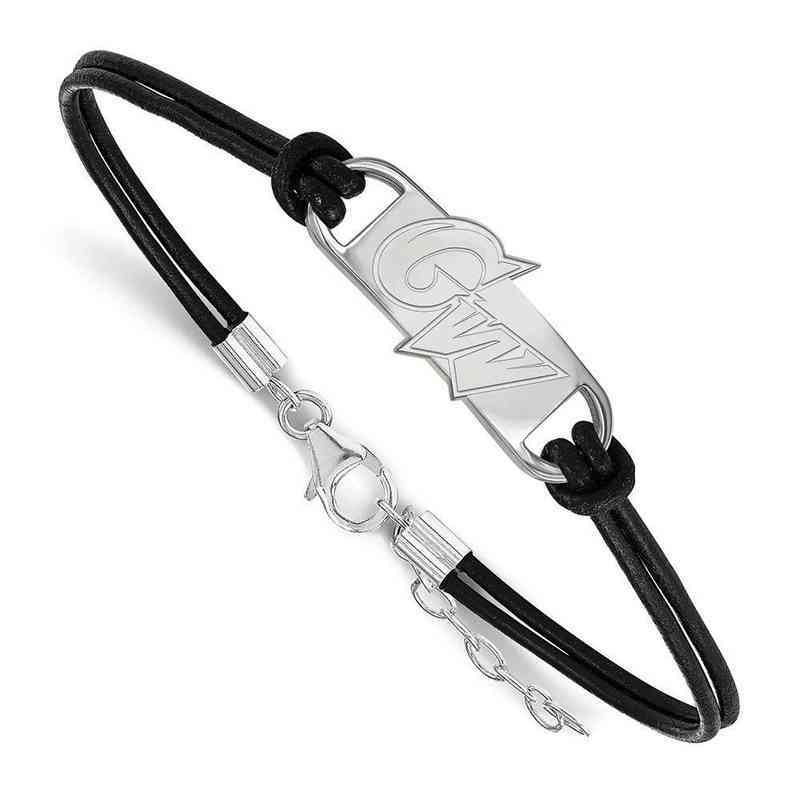 Brought to you by LogoArt, this 7-inch long bracelet showcases a small George Washington University logo in sterling silver along with polished finish for bright shine. The bracelet fastens with a fancy lobster clasp for complete protection. Manufacturer direct from a trusted supplier.